Summer’s here! Well, it’s Summer all year round here in sunny Singapore but yeah, you get the idea. While we’re still on the topic of bronzing, I want to introduce you to a whole new range of bronzers, taking you from A to Z when it comes to bronzing on different skin tones. 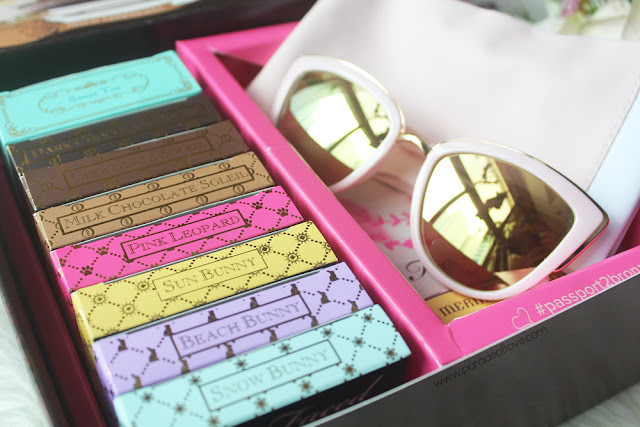 Literally, there’s something for everyone with the Too Faced Bronzers Collection. 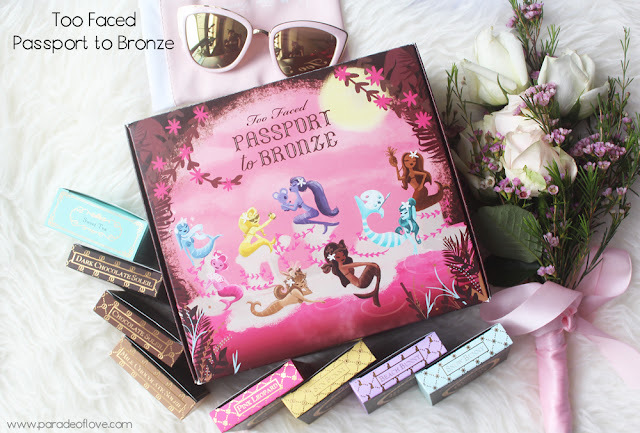 It’s your Passport to Bronze, girl!